Plot : Mr. and Mrs. Ramachari is an upcoming Indian Kannada-language film directed by Santhosh Ananddaram and produced by the duo Jayanna and Bhogendra under the banner Jayanna Combines. 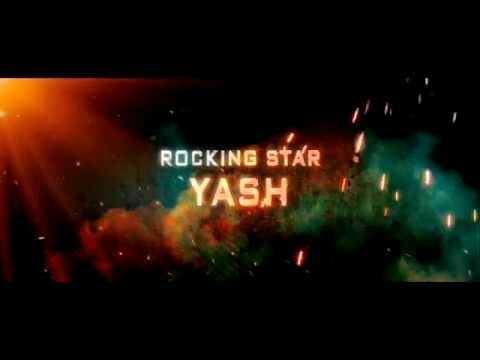 It stars Yash and Radhika Pandit in the lead roles. It is expected to release on November 21, 2014.